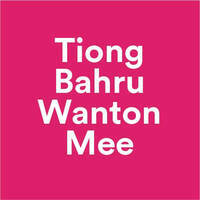 Nestled in Market Street Interim Hawker Centre sits the quaint little stall that is Tiong Bahru Wanton Mee. 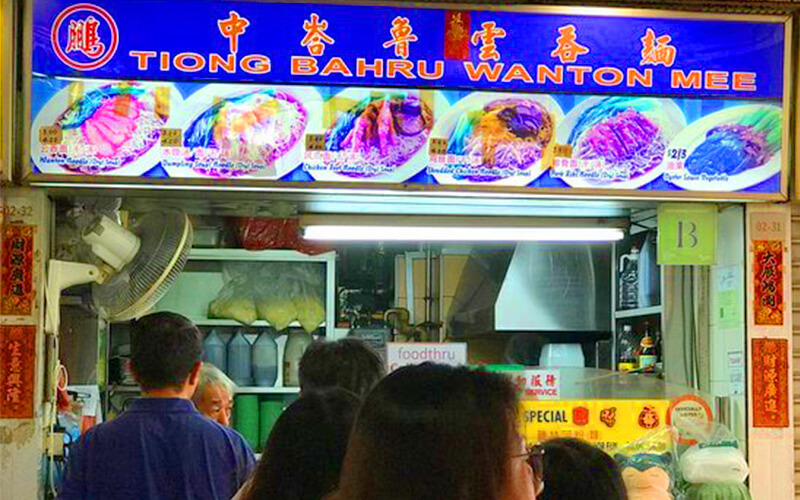 Each bowl of wanton mee is filled with springy yellow noodles, generous amounts of juicy char siew, crispy fried wantons, and choy sum, and also accompanied by another bowl of soup with more wantons on the side. At one glance, it may seem like a typical bowl of wanton mee, but it sure packs more than a punch.